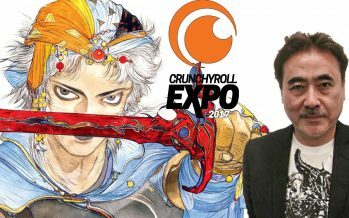 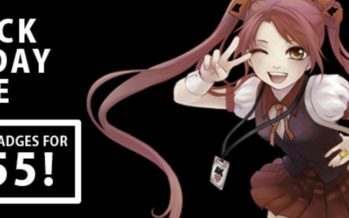 Sakura-con 2018 commenced on March 31-April 1, celebrating 21 years of anime, manga, and Japanese pop culture geekdom. 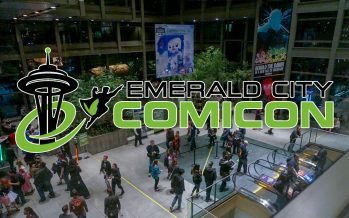 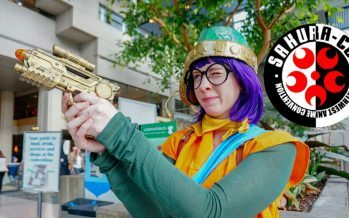 Billed as the most well attended anime convention in the Pacific Northwest, Sakura-con had a significant turnout and no shortage of cosplayers. 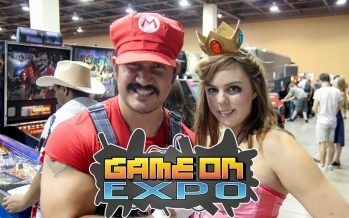 On August 11th-13th, 2017, the GameOn Expo happened at the Phoenix Convention Center. 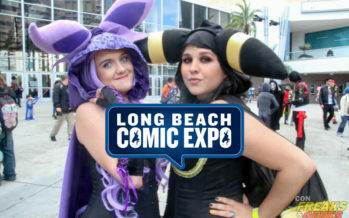 Fans of Video Games came in droves to experience the fun and festivities. 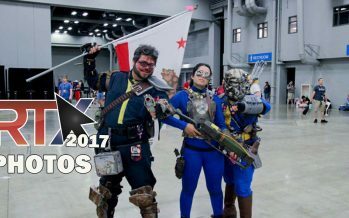 However, what isn’t convention without the amazing cosplays that folks dressed up in! 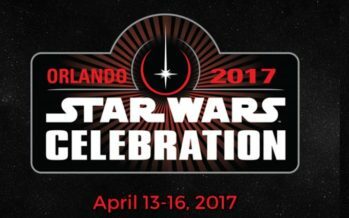 Star Wars Celebration 2017 Announced! 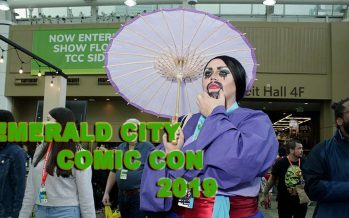 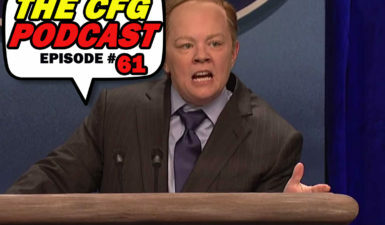 The CFG Interviews Vampy Bit Me @ Anime Impulse!